At Mercury Auto we have one of the largest selections of diagnostic scanning equipment throughout London. 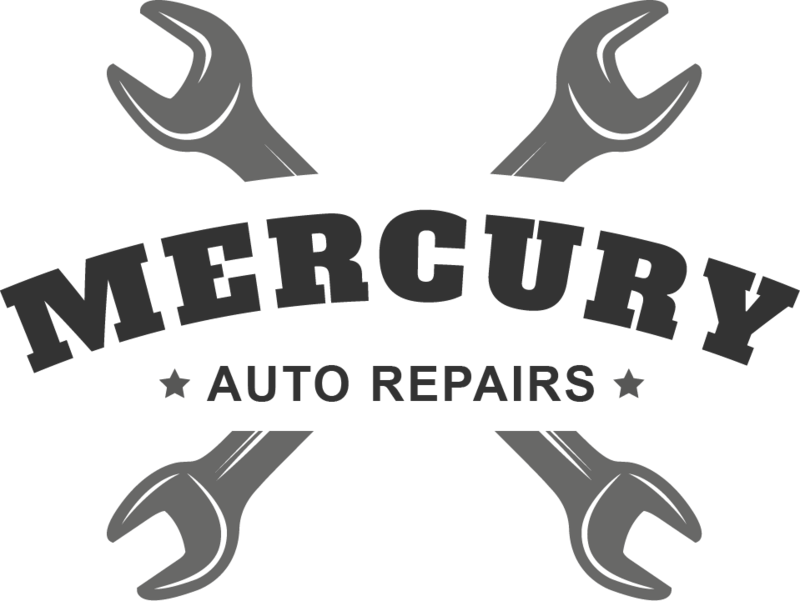 Here at Mercury Autos all our work is personally verified by our experienced owner and lead mechanic who has over 15 years working in the industry throughout Europe. We pride ourselves on our excellent customer service, we will help and explain the best approach with your specific issue and all jobs will be explained in full before going through with the job. Fill out the form below with your details and a member of our team will get in touch. Get in touch by calling us direct or sending an email. Check out our social media profiles to stay up to date with our latest news and projects.